Robust, breathable outdoor kit for complete protection from the elements. Tried and tested in Scotland, put to use in the harshest conditions worldwide. Comfortable, breathable, weatherproof clothing, created by and for cyclists. Robust, quiet, practical clothing in unobtrusive, muted colours. 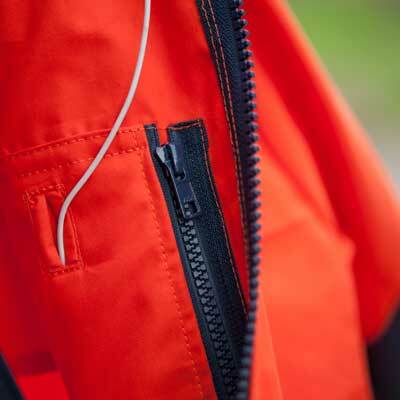 Hard-wearing, functional, weatherproof clothing with minimal rustle. Tradition, hand-crafted quality and contemporary function from Royal Deeside. All weather clothing designed for comfort, ease of movement and an unobtrusive presence. Robust, weatherproof, practical low rustle outerwear you can rely on in all weathers.